The Zoom Group, whose mission is assisting developmentally disabled adults experience a sense of belonging in the community, offers a continuum of services related to enrichment and employment. 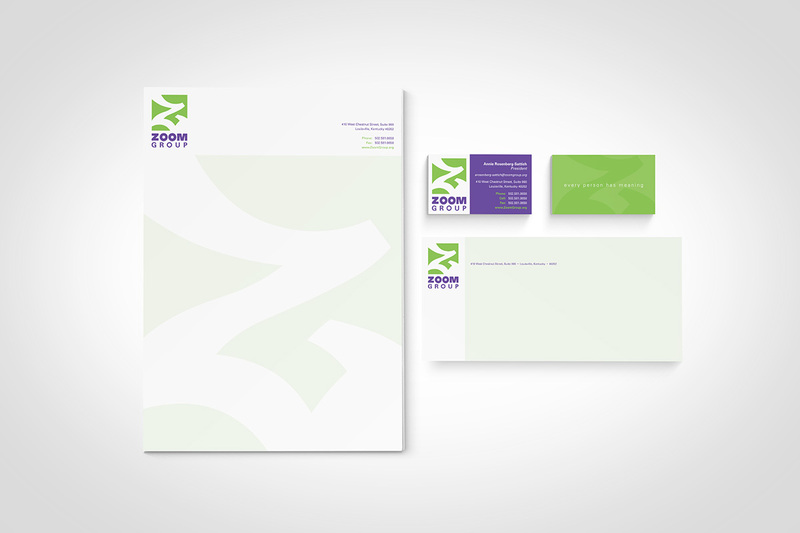 They sought to refresh their brand to a brighter, contemporary and urban feel. 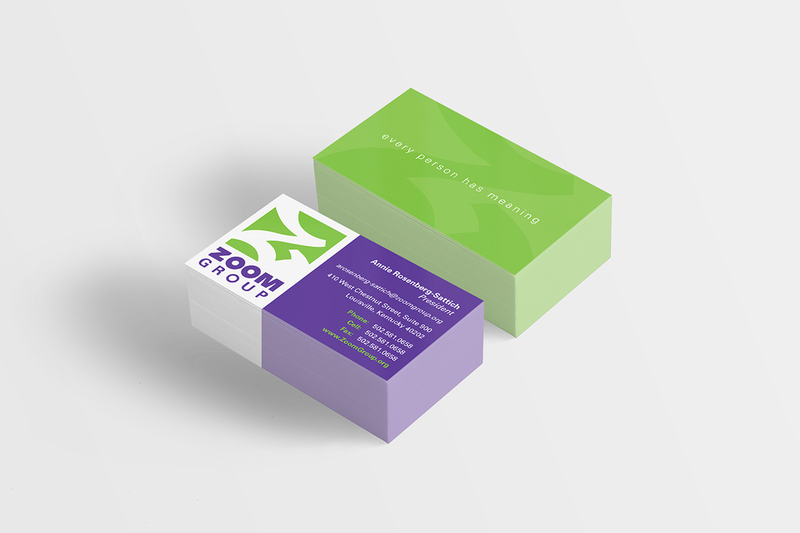 The graffiti-inspired ZG logomark conveys an interconnection between Zoom Group and the services they provide to the community, through an upbeat, urban presence.